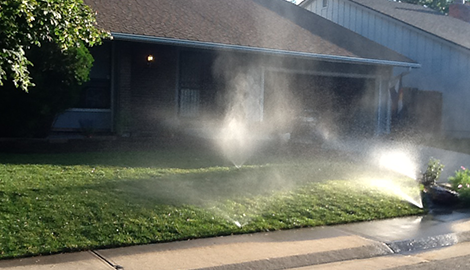 brings amazing dedication to any irrigation repair job for your home or business! If you are in need of expert irrigation installation or repair services, get in touch with TB Irrigation Inc. today! 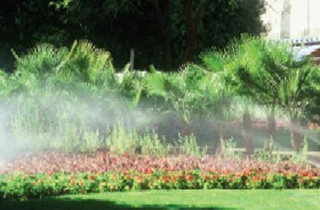 To give your outdoor space the correct sprinkler service it needs to be healthy and vibrant, hire TB Irrigation Inc.! 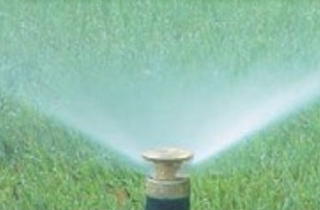 If you are looking for a residential irrigation service provider that will listen to your specific needs and requests, turn to TB Irrigation Inc.! 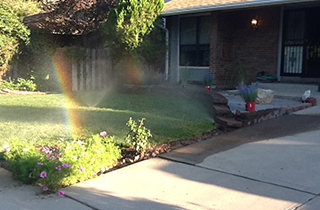 Welcome to TB Irrigation Inc.
TB Irrigation Inc. is an irrigation company in the Englewood, CO area providing residential and commercial irrigation services. My goal is to give you irrigation and sprinkler systems that will not only help your lawn and garden grow, but also will remain durable so you will not have to waste time and money replacing them. To meet my goal, I use only the best parts for all of my irrigation repairs and new sprinkler installations. Additionally, I make sure that my crew is comprised of well-trained irrigation specialists who can assist you with any irrigation issue you may come across with your sprinkler system. 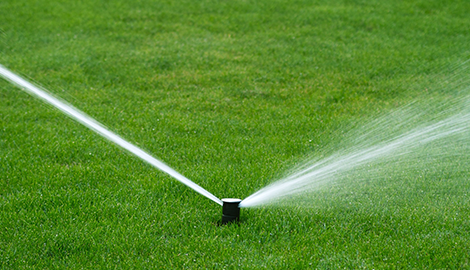 I have more than 30 years of experience in the industry, and I will offer you the best advice for your new irrigation system or help keeping an existing sprinkler system running smoothly. Water conservation is a priority at TB Irrigation Inc. I will do whatever I can to help you save money on your water bill, as well as conserve water for your property. I can recommend an irrigation system that produces less runoff water, and I can ensure that your sprinkler system is operating smoothly. When you choose to work with me, you will see a transformation in your outdoor space. 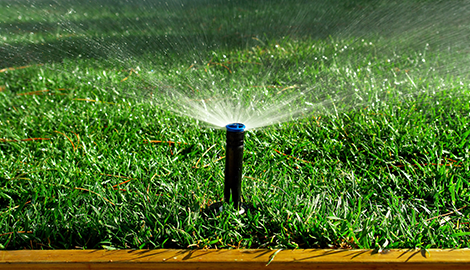 Both your grass and garden will receive all the water they need, without increasing your water bill. Best of all, the watering process will be easy, eliminating the need to drag a hose around your yard. When it comes to installing and maintaining the best irrigation and sprinkler systems, TB Irrigation Inc. is the best choice. We ranked number one in the Englewood, CO area for customer satisfaction, expert help, and reasonable prices. At TB Irrigation Inc., “We Do It Right the First Time.” Schedule an appointment today!